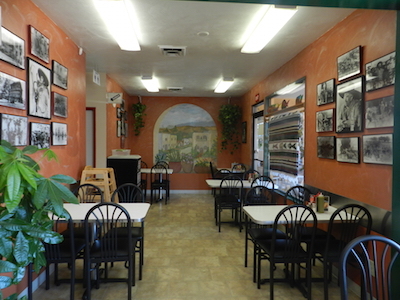 Burrito Amigos was established in 1995 when owners Lester and Sandra Perry purchased their first location on HWY 99. 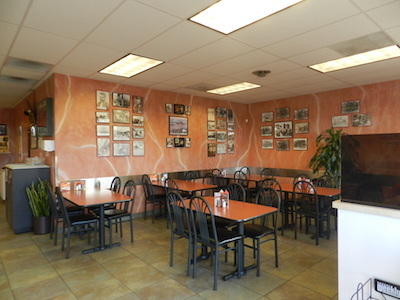 When the first location opened for business we were operating under the name Burrito Brothers. In 2001 we renamed the then 3 locations to Burrito Amigos so we could copyright our name. No, there was not a split up between brothers as some people may have thought! The “brothers” are the two cartoon characters in our logo. Since “Ralph and Raul” were already part of our family we kept as much to the original logo as possible. After 20 years and going strong, Burrito Amigos continues to grow organically as opportunities present themselves. At this current time we have 7 locations all family owned and operated in the Eugene and Springfield areas to serve you! 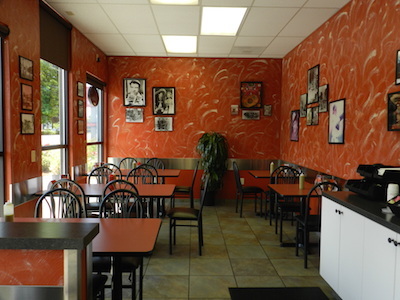 Burrito Amigos is a strong community influence contributing to local schools, sports programs, supporting local businesses and employing around 65 team members. 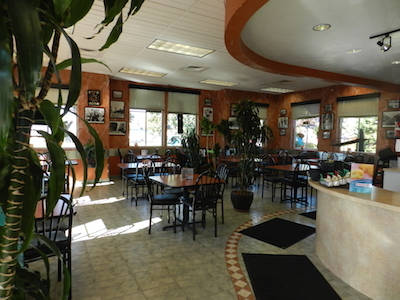 Stop by one of our 7 locations and enjoy our friendly service and clean casual surroundings! To place a catering order in Eugene and Springfield, call Larry today! © 2018 Burrito Amigos All Right Reserved.